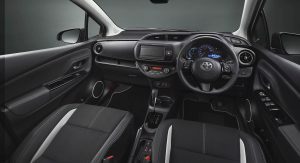 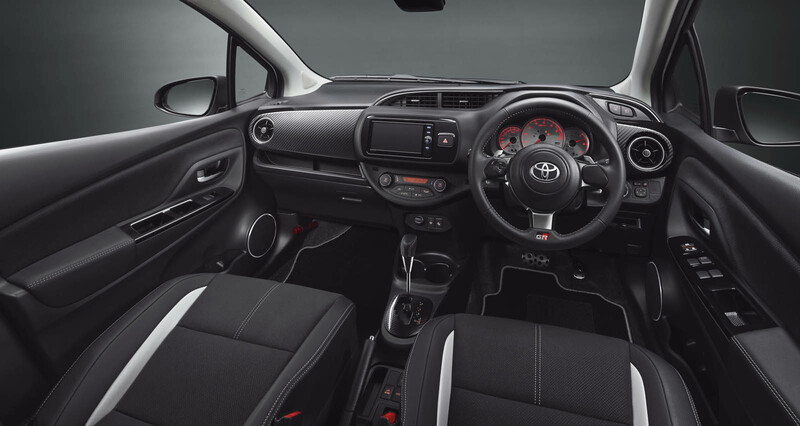 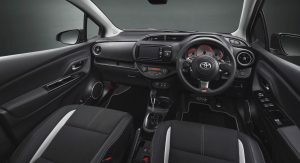 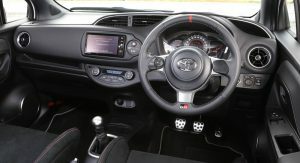 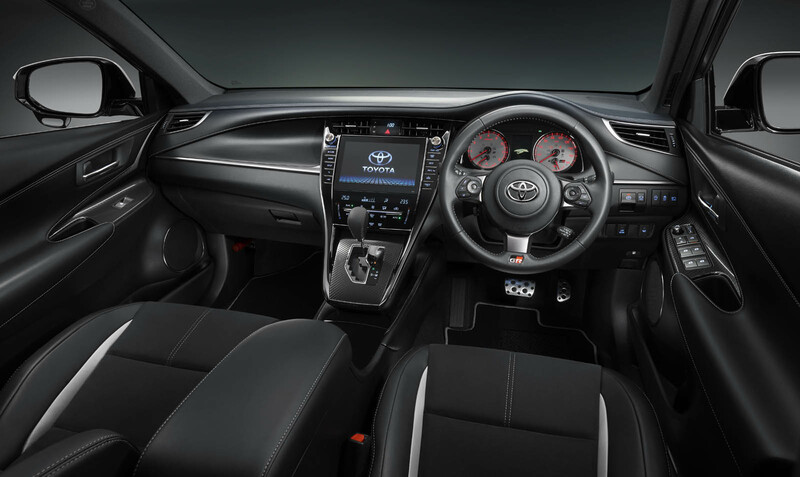 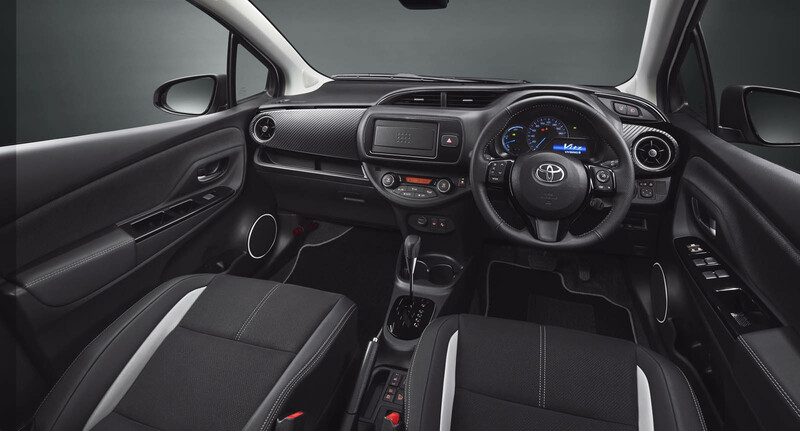 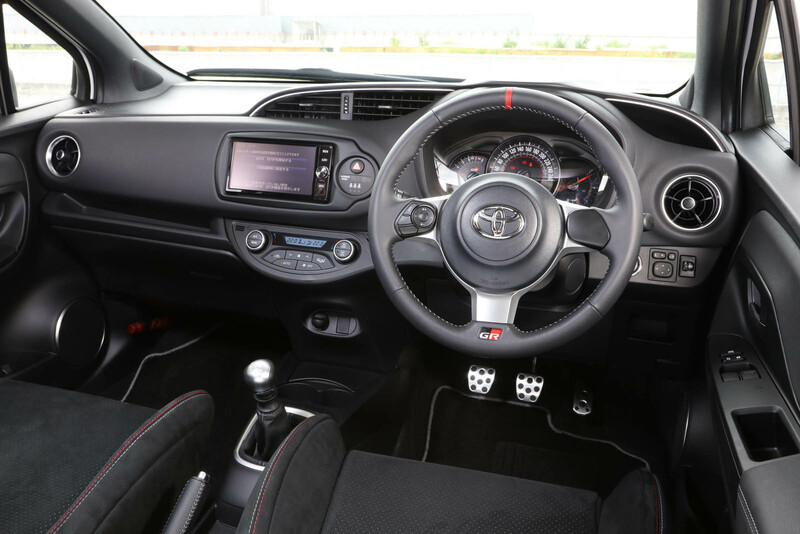 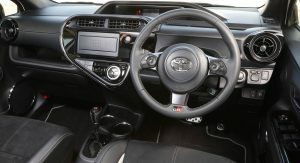 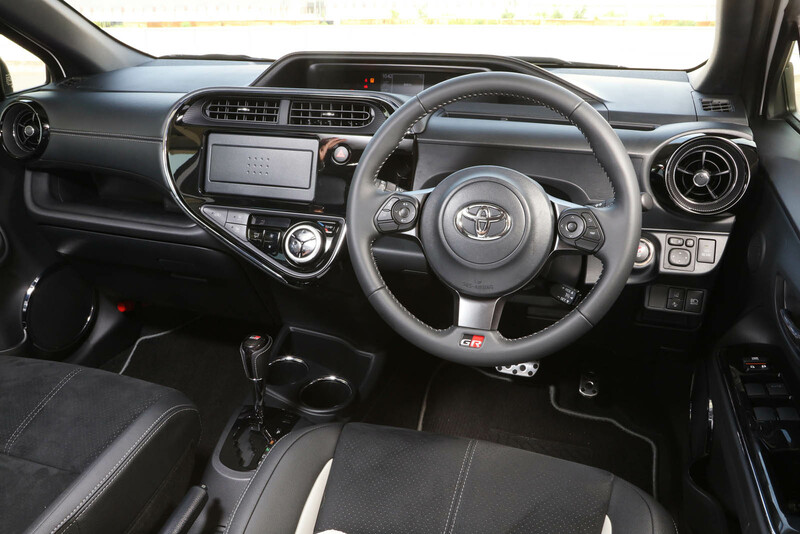 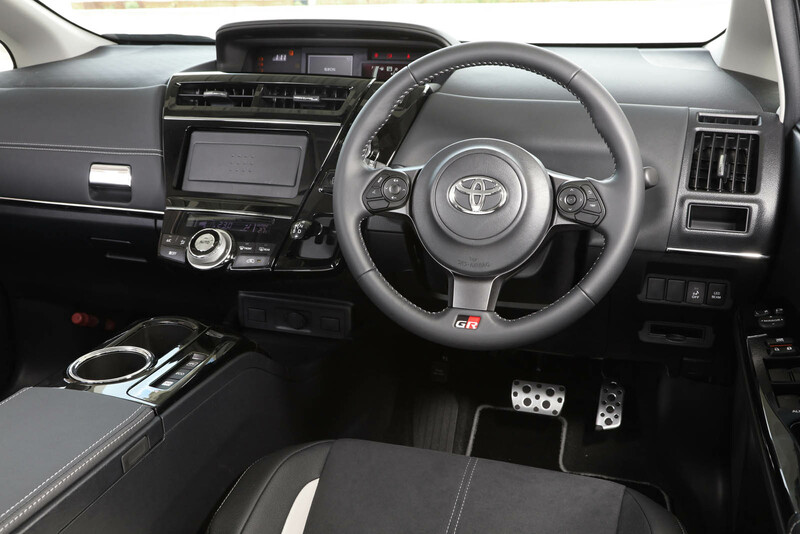 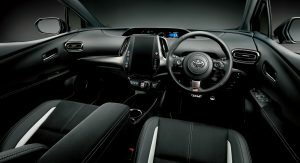 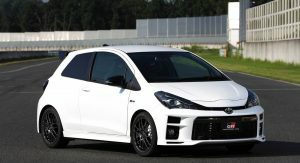 With the launch of the Yaris GRMN, Toyota’s showing that it’s getting serious – dead serious – about creating performance versions of some of its mainstream models. 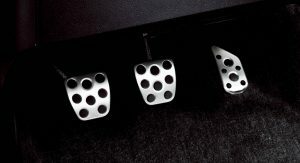 But that’s not the end of it. 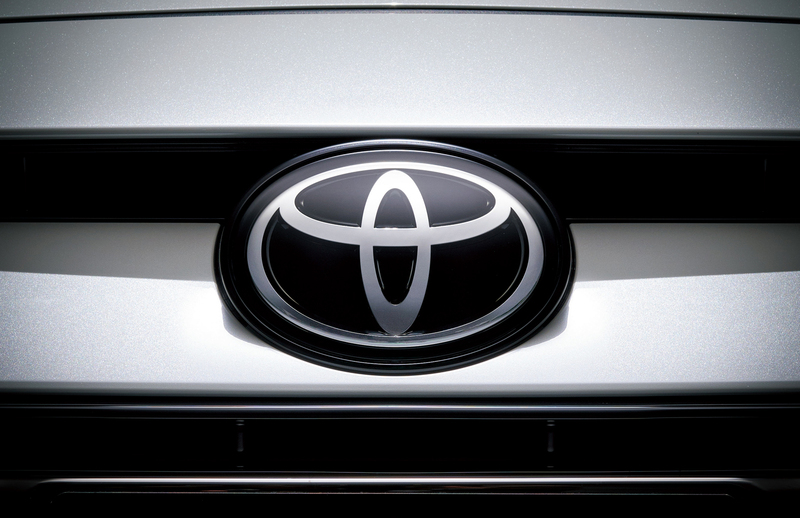 In fact, as this latest announcement goes to show, it’s just the beginning. 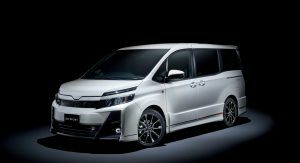 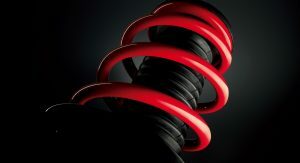 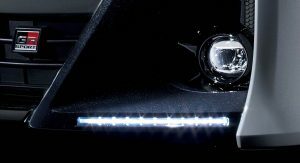 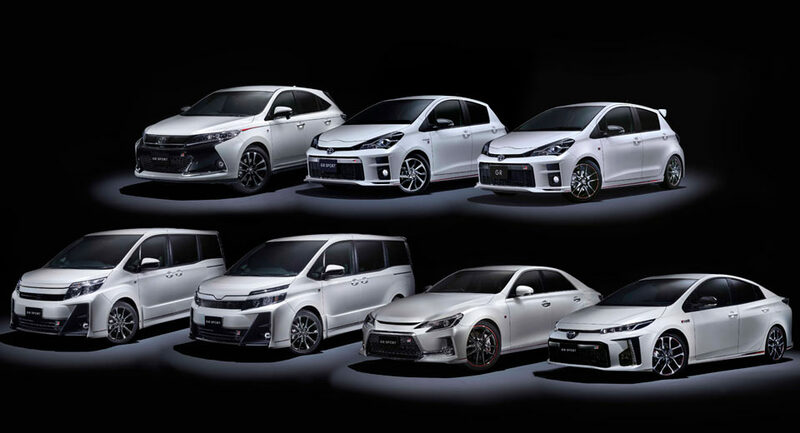 The Japanese automaker is aligning its performance offerings in a new hierarchy that’s already yielding new performance models – in Japan at least, and soon for other markets as well. 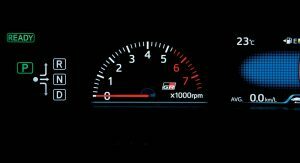 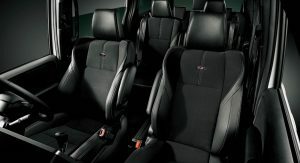 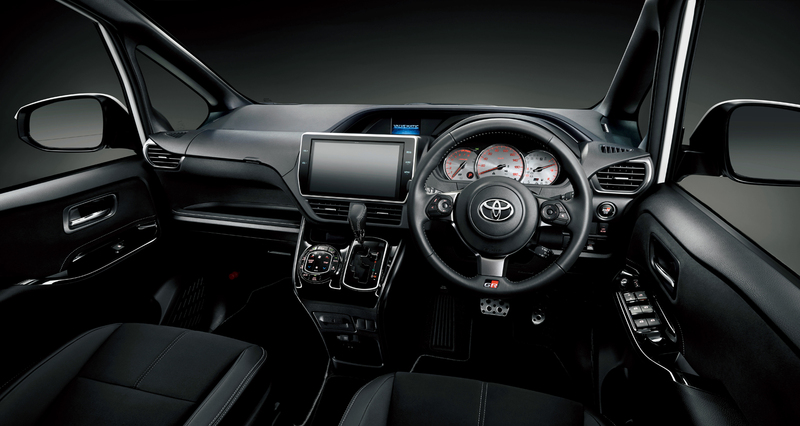 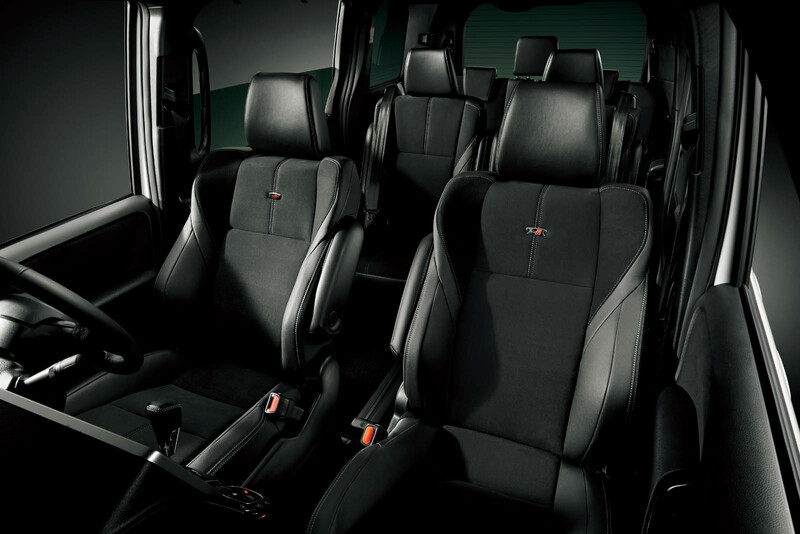 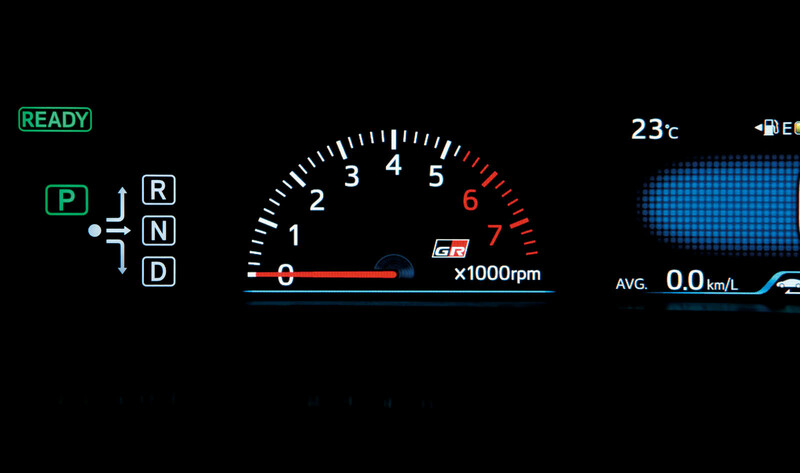 At the top sits the GRMN level, with full-on performance upgrades to rival the best on the market, including engine enhancements. 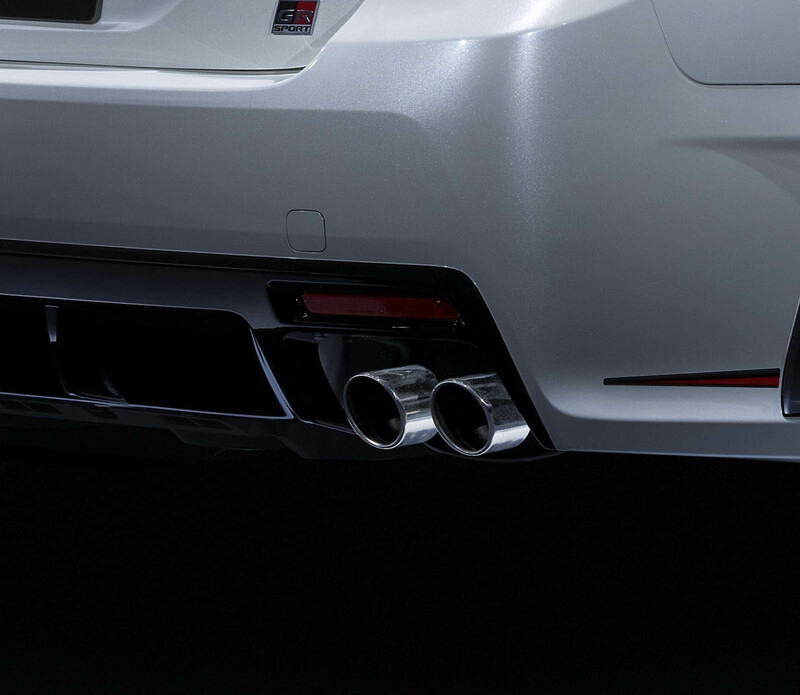 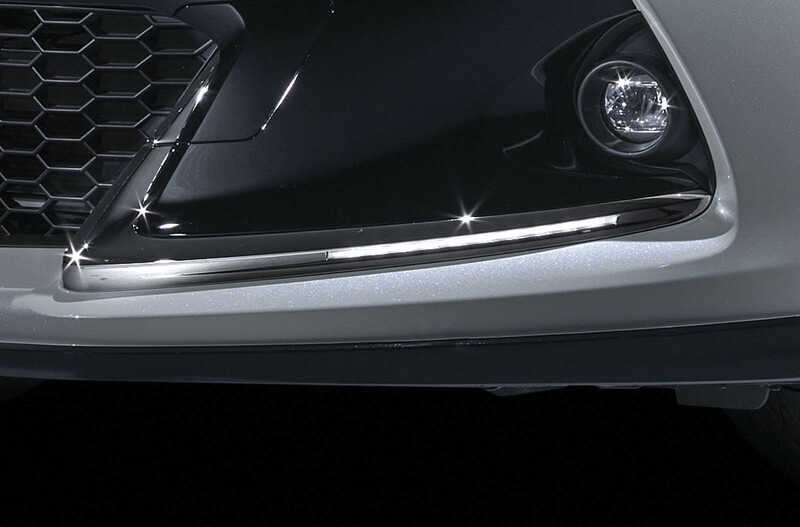 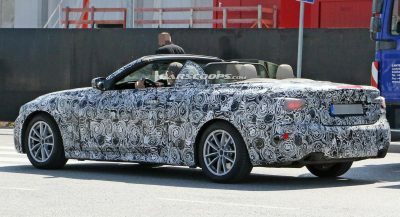 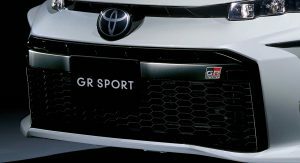 Below that will sit the GR series (replacing the G’s line) with upgraded brakes, suspension, rolling stock, exhaust, and limited slip differentials, along with aero and interior equipment – but stopping short of the engine. 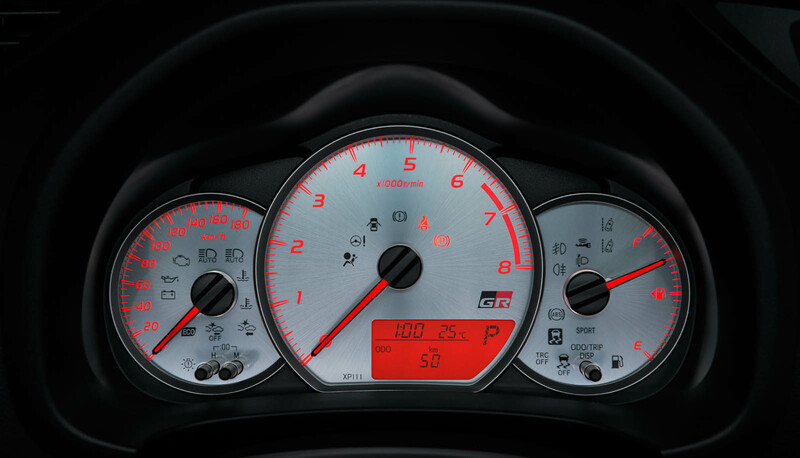 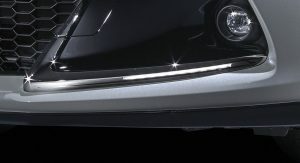 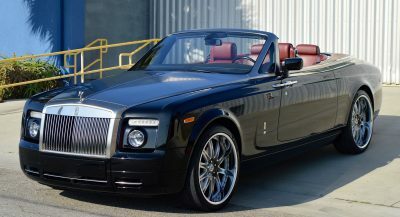 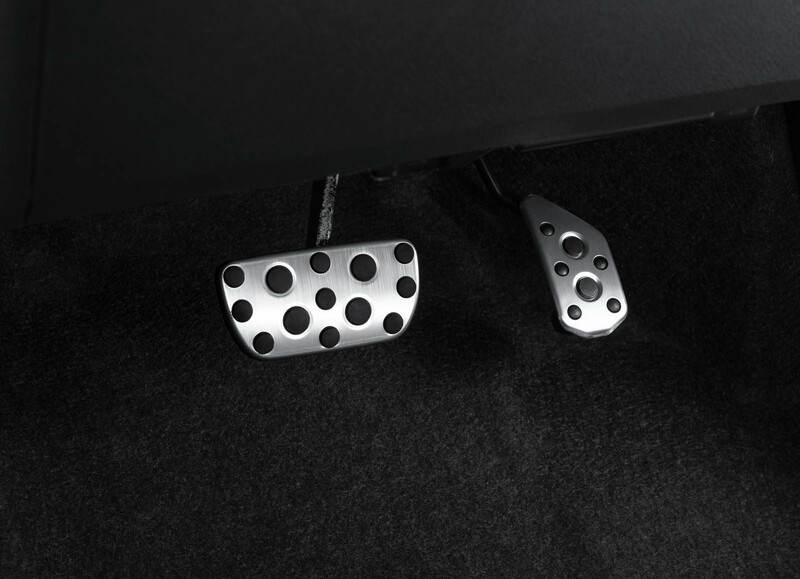 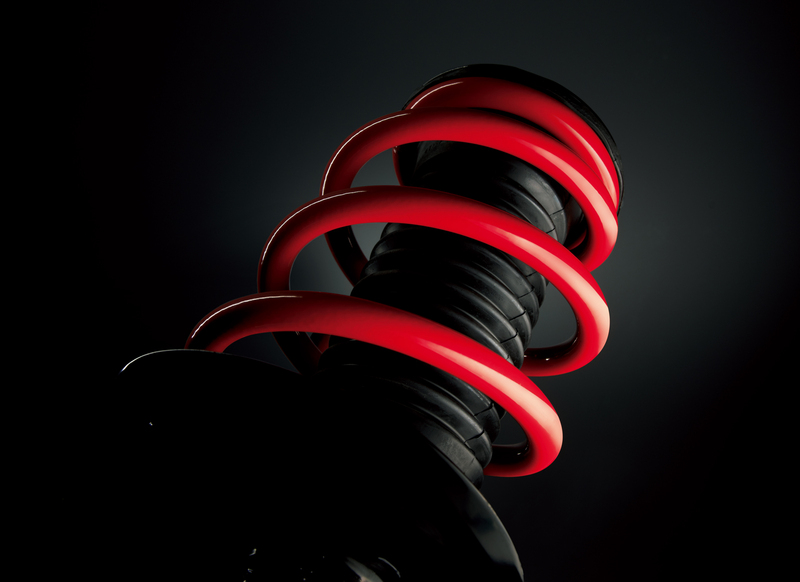 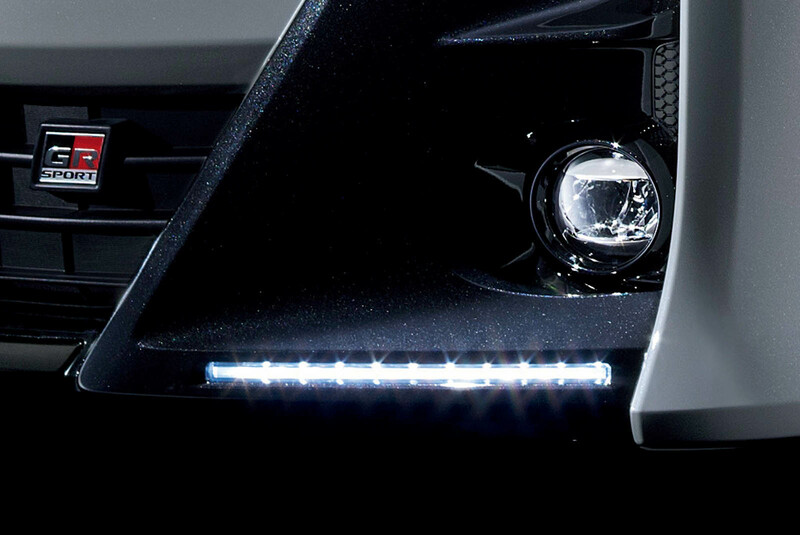 GR Sport models mostly feature cosmetic enhancements, but with some suspension tuning. Finally GR Parts will available a-la-carte as well. 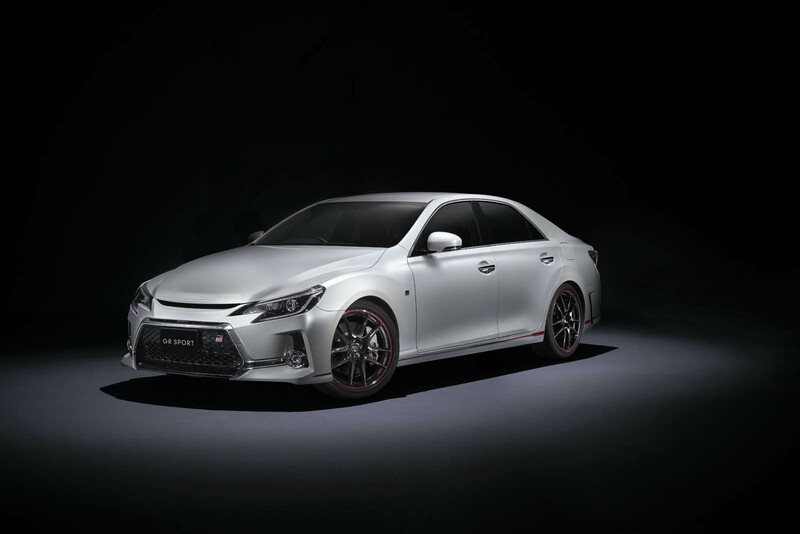 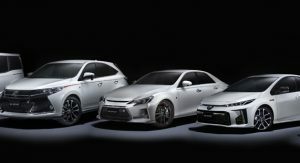 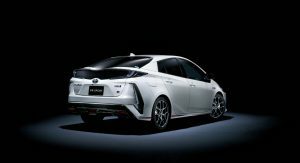 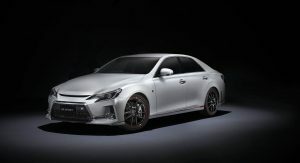 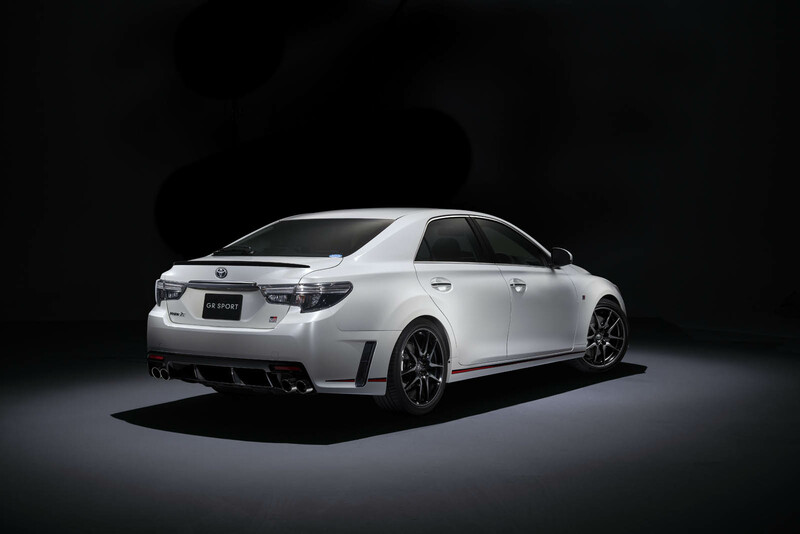 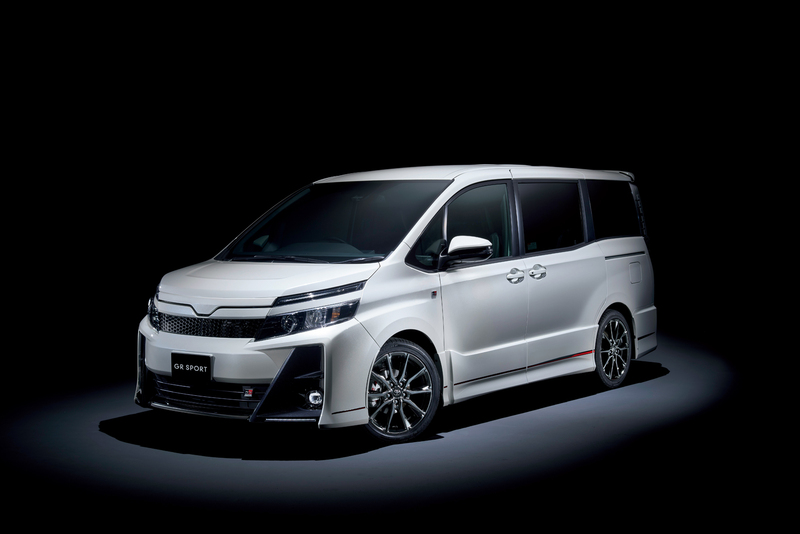 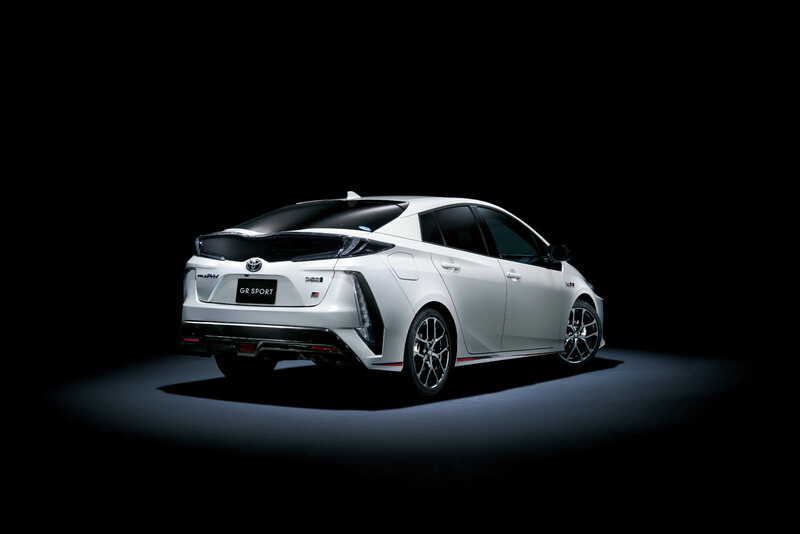 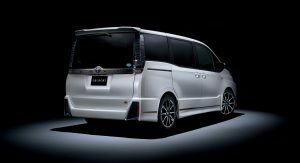 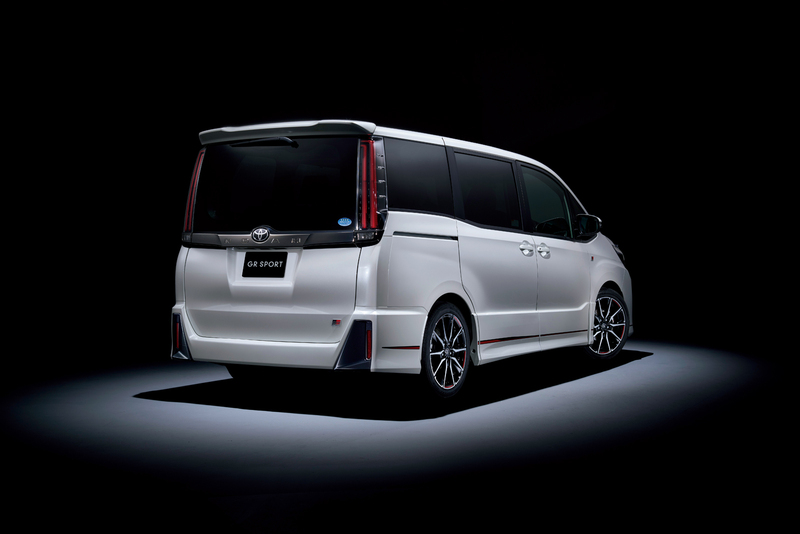 Today’s announcement isn’t all bark and no bite, though: Toyota’s launching new performance models at each level for the Japanese Domestic Market. 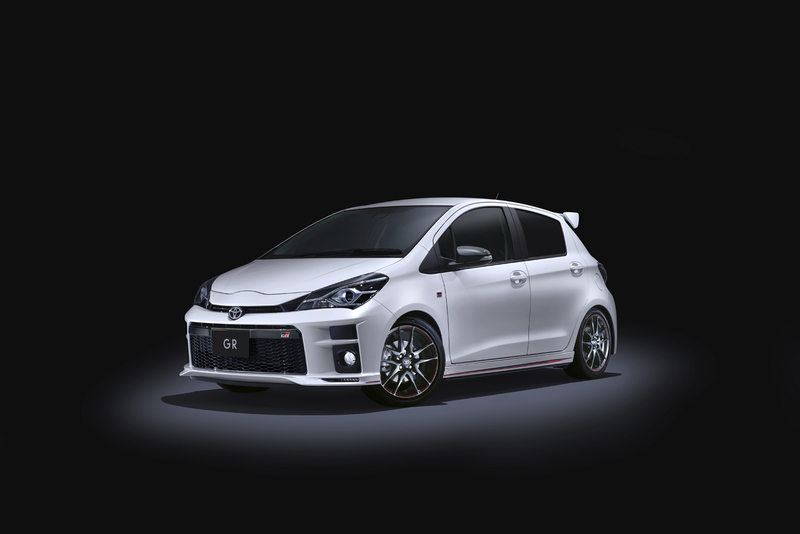 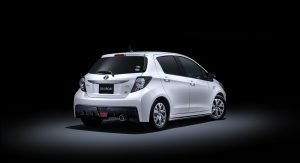 The Vitz (as the Yaris is known in Japan) launches in GRMN, GR, and GR Sport specs – the top ostensibly identical to the Yaris GRMN we’ve already seen, the others incrementally removing some of that content (starting with the engine)… and lowering the price. 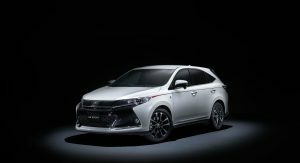 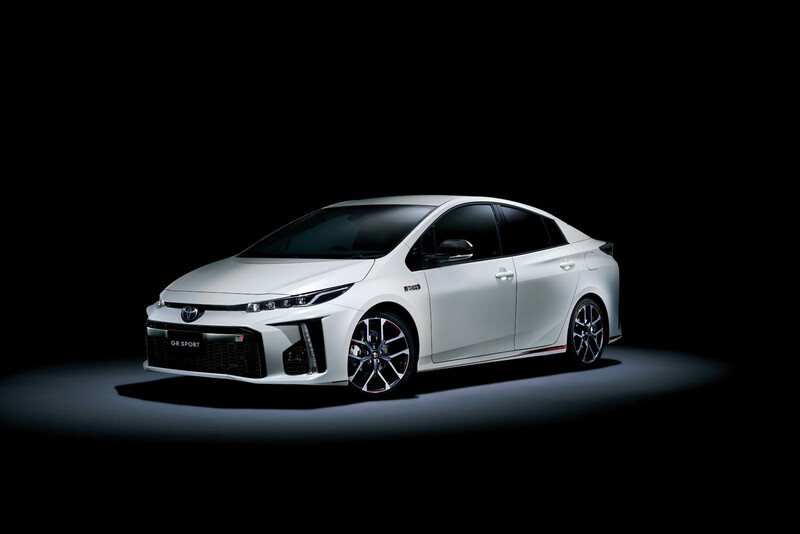 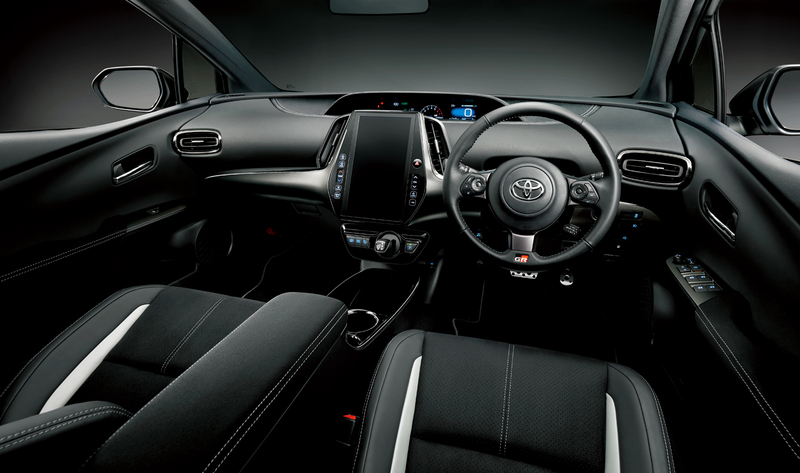 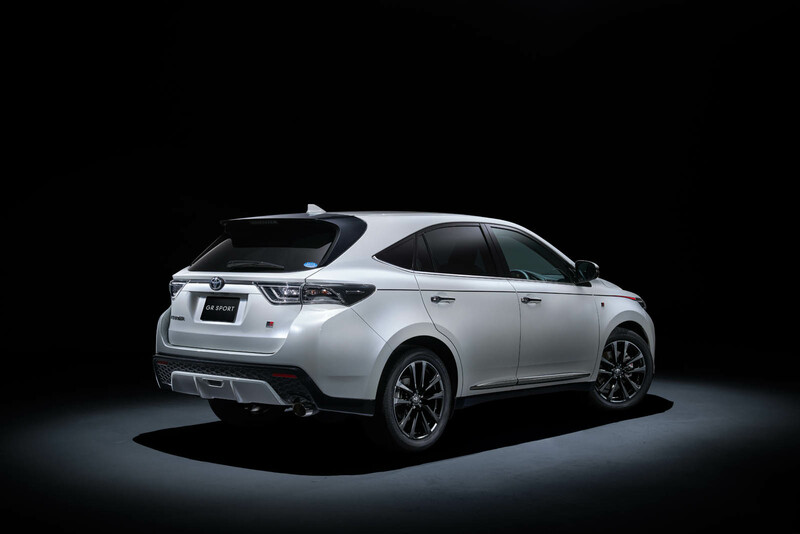 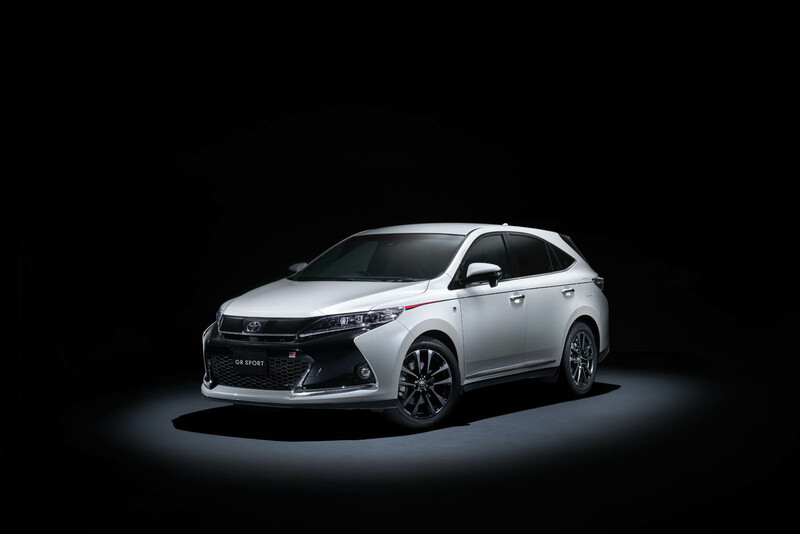 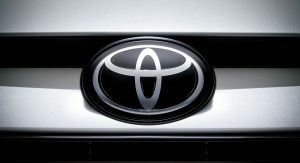 The Prius, Harrier (Lexus RX), Mark X sedan, and Voxy and Noah minivans are also launching with upgrades in GR Sport spec, and soon the same will follow for the Prius C and Prius V (known locally as the Aqua and Prius Alpha). 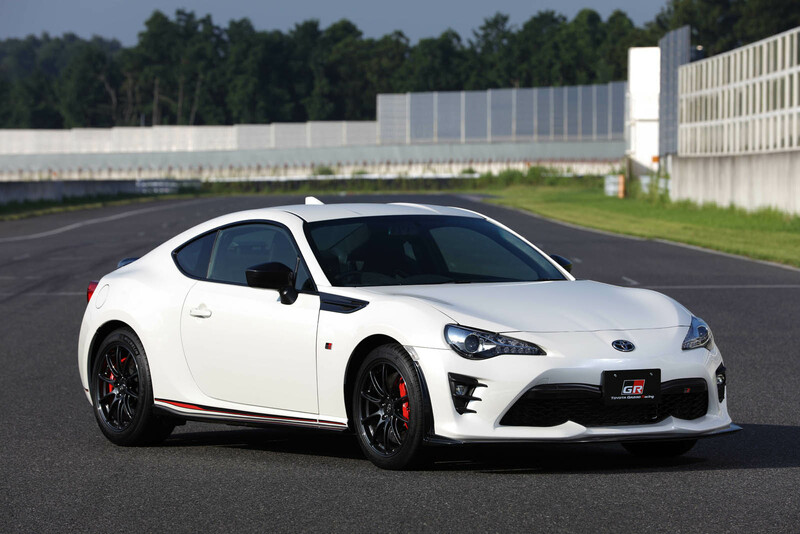 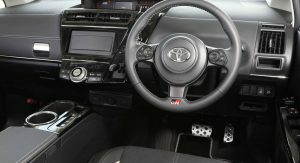 Most intriguing, however, is the 86 GR, upgraded with a full aero kit, Sachs shocks, Rays forged alloys, six-pot brake calipers up front, four-pots at the back, a new tailpipe, a Torsen diff, and an enhanced interior with a smaller steering wheel and Recaro seats. 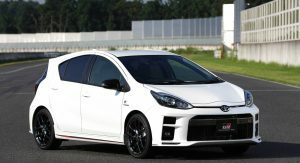 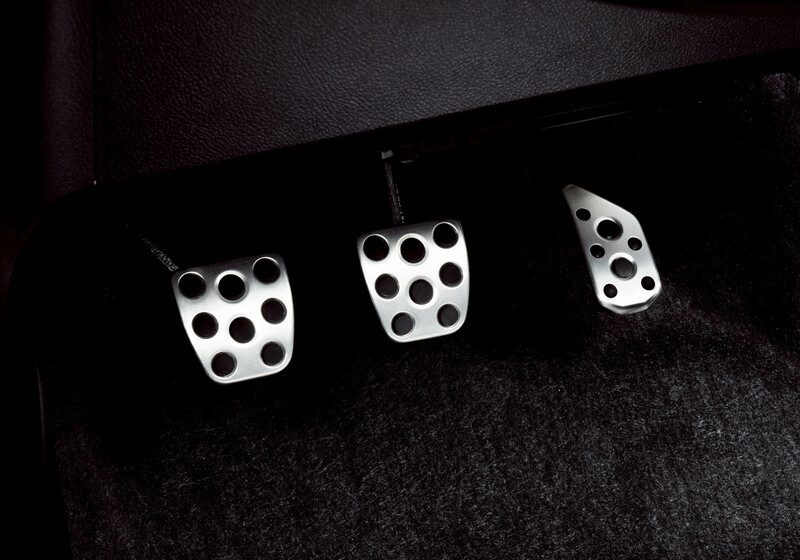 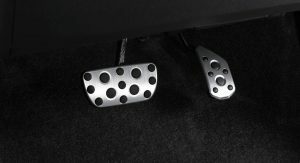 Stopping short of the full GRMN treatment, though, it keeps the same 2.0-liter flat four as the standard model. 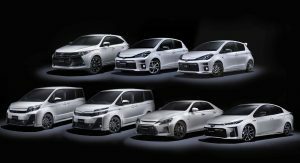 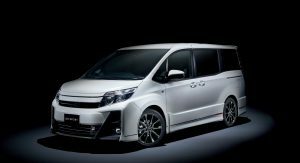 These models are launching initially in Japan, where Toyota is also opening a chain of GR Garage workshops. 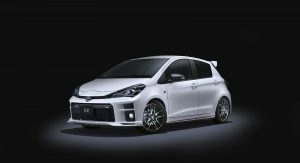 But as the Euro-focused Yaris GRMN goes to show, Toyota plans on taking its performance offerings to other markets as well. 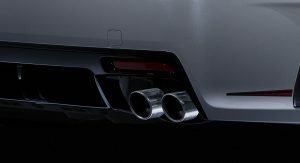 Here’s hoping that will soon include North America, too. 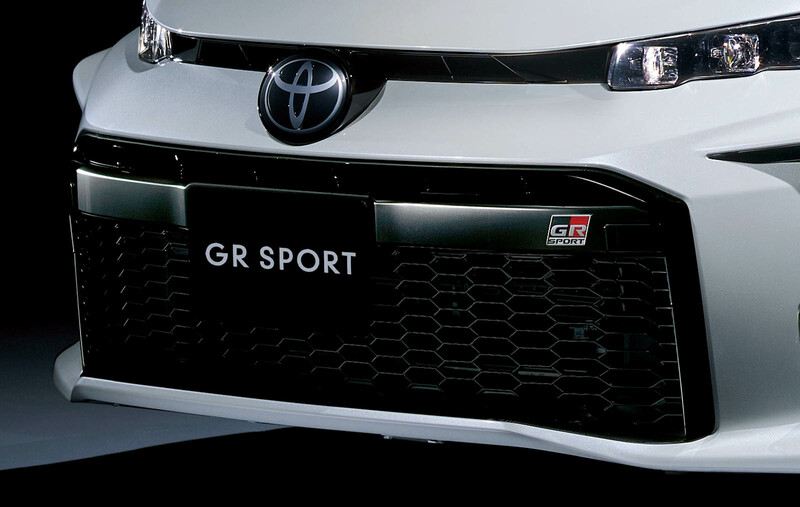 Personally still prefer TRD to the Gazoo naming. 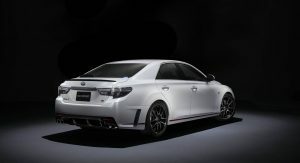 The de-badging and aftermarket-like set up in most of these don’t help much either. 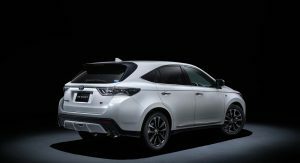 First Honda releases the NSX then Mazda gets serious about the RX8 now Toyota holistically embraces performance, Japanese cars are exciting again. 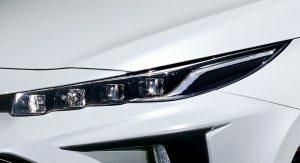 Nissan was getting lonely up there, maybe now they’ll release a new Z car. 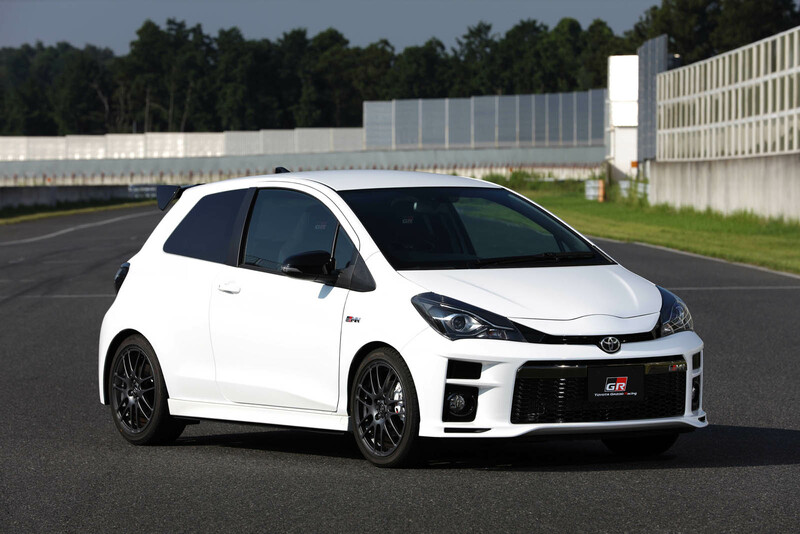 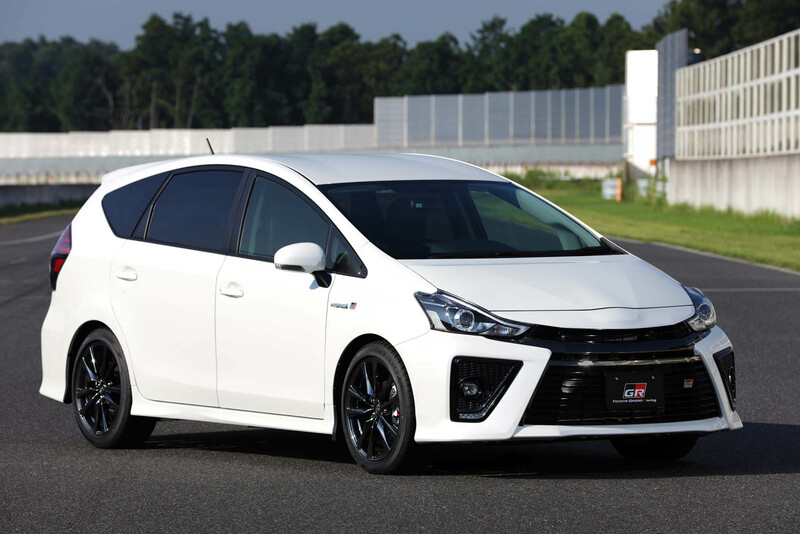 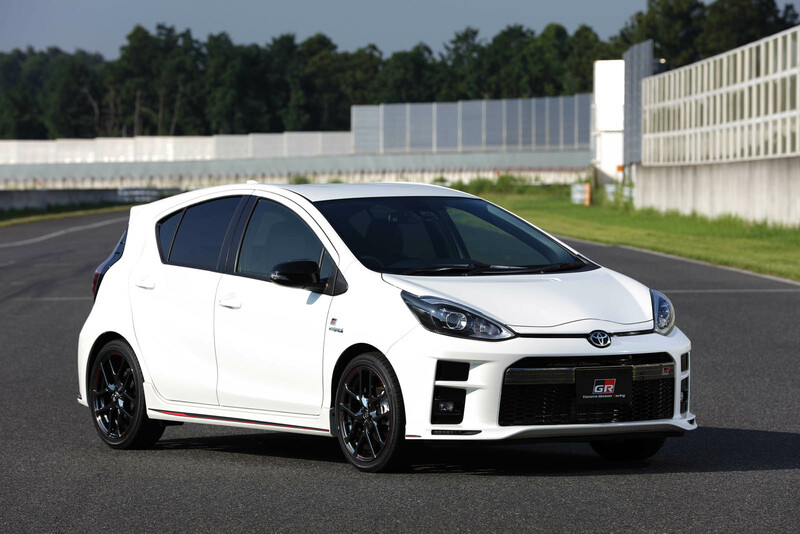 The Vitz GRMN (the 3-doors one) is basically Yaris GRMN with GR Sport bodykit, it will be on sales on early 2018; the 86 GR, Aqua (Prius C) GR, and Prius Alpha (Prius V) GR will be on sales on Winter 2017. 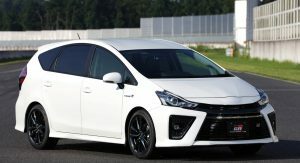 Also worth noting it’s Prius PHV (known as Prius Prime) that get GR Sport, not regular Prius. 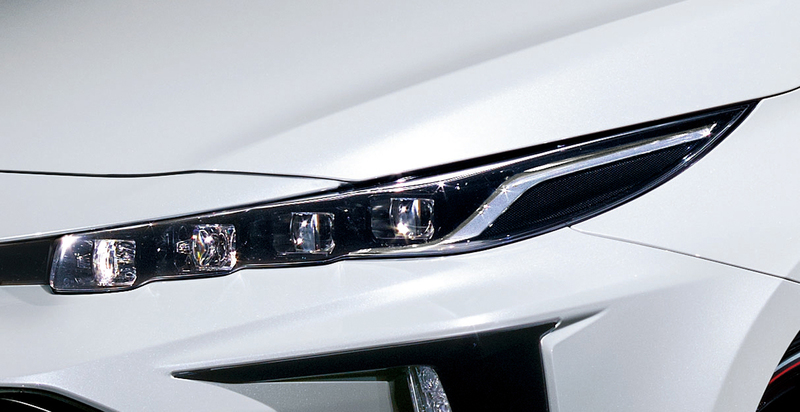 I see ugly faces everywhere. 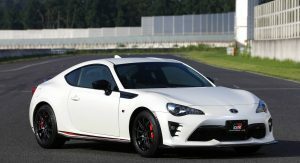 the TRD brand was already strong… why muddy it with Kazoo? 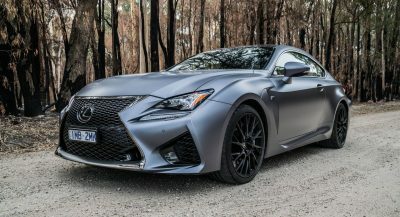 Let’s talk power[ful]plants, body kits alone are not going to sell it to me, hopefully the upcoming BMW-Toyota GT is a serious starting point. 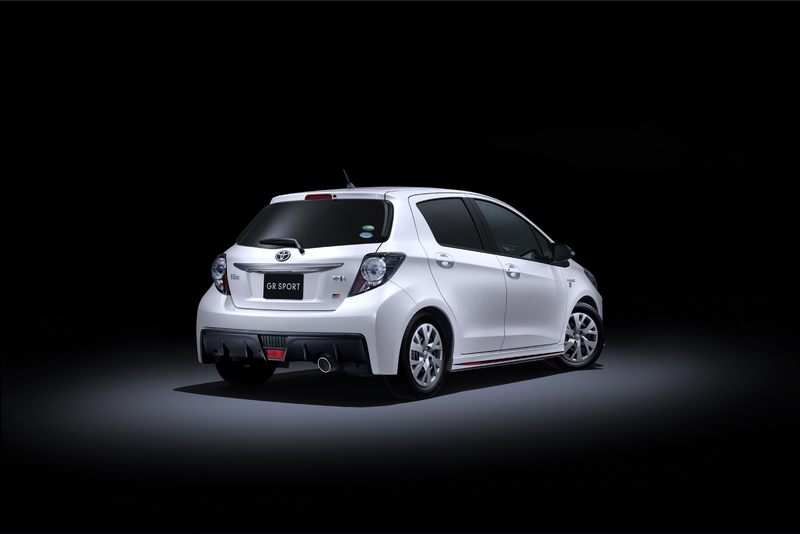 The JDM market, and its offering, are always so much better than what the rest of the world receives.